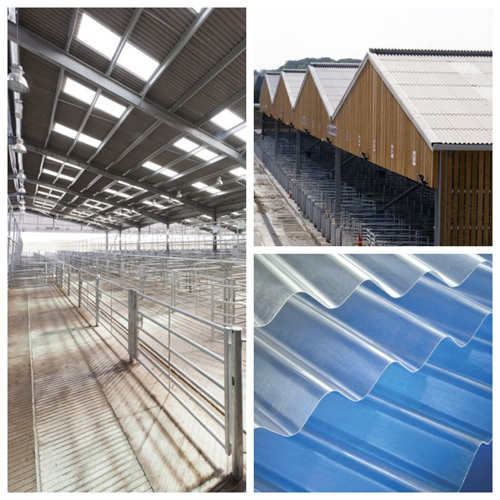 With optimum daylight key to healthy and productive livestock, Brett Martin Daylight Systems’ Farmlite GRP is said to be a cost-effective range of long-lasting, high-performance glass reinforced polyester rooflights with anti-yellowing technology. Developed to withstand challenging agricultural environments, British-made Farmlite GRP incorporates UV surface protection to provide long-term performance and minimal loss of light transmission or ‘yellowing’ for up to 20 years. 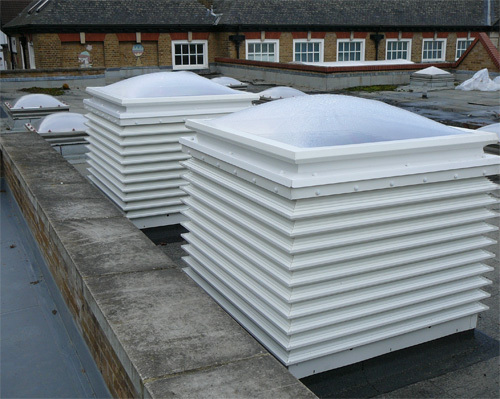 GRP is said to have been the rooflight material of choice in the farming industry for well over half a century, but if an inadequate grade of GRP is installed as a rooflight, its appearance and especially its performance can be compromised quickly by the effects of age and weathering. Brett Martin says it has developed the Farmlite GRP rooflight to help combat these problems by providing a more durable, naturally translucent and longer lasting agricultural rooflight. Each Farmlite GRP rooflight sheet comes with dual action UV surface protection and specially formulated UV resistant resins as standard, so the long-term effects of weathering are greatly reduced, and as a result stay clearer for longer than the traditionally used inferior grades of GRP. By maintaining their natural translucency, Farmlite rooflights provide free, quality natural light which is reportedly proven to encourage healthier, more disease-resistant livestock and improved conditions for farm workers. Farmlite GRP rooflights can also contribute to energy savings by helping reduce the consumption of electric light in the farm building. 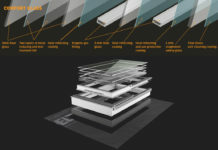 As well as improved clarity for longer periods, each sheet is also more resistant to surface erosion and weakening. With greatly improved durability, Farmlite GRP is said to continue to be structurally strong and fit for purpose for at least 25 years under normal working conditions. 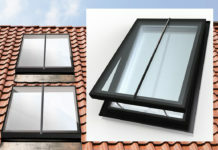 Brett Martin says its Farmlite GRP rooflights are stronger because they contain a glass fibre content of at least 33%. Some rooflights commonly used in the farm buildings sector have as little as 25% glass fibre – which equates to 25% less reinforcement and 25% less strength than Farmlite. 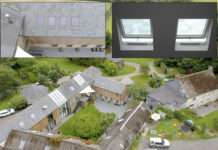 Manufactured in the UK to EN 1013 under the ISO 9001 Quality Management System, Farmlite GRP rooflights are available in all the common agricultural profiles, including Big 6, and in a range of strengths to achieve whatever safety level is required, as well as U-values and fire ratings as stipulated in current Building Regulations. It can be used in single skin, double skin and triple skin site assembled rooflight applications or as wall lights in all types of agricultural buildings such as barns, sheds, milking parlours, animal housing, stables and equestrian buildings. 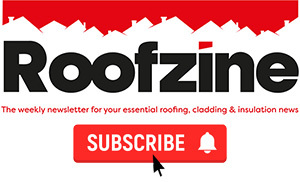 Next articleWhat should you consider when designing roof terraces?